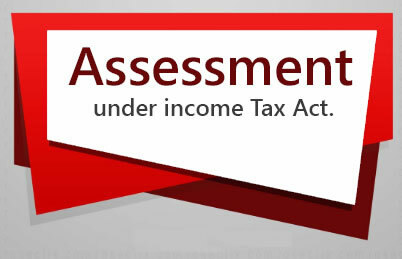 As per section 197(1), subject to the rules made by the Board under section 197(2A), where in the case of any income of any person, income-tax is required to be deducted at the time of credit or as the case may be, at the time of payment, at the rate in force under the following sections the Assessing Officer is satisfied that the total income of the recipient justifies the deduction of income-tax at any lower rate or no deduction of income-tax, as the case may be, the Assessing Officer shall on the application made by the assessee in this behalf, give to him such certificate as may be appropriate. Section 195 — Other sums. Sections 196A, 196B, 196C and 196D. Where such certificate is given, the person responsible for paying the income, until such certificate is cancelled by the Assessing Officer, deduct income-tax at the rates specified in such certificate or deduct no tax, as the case may be. The Board may, having regard to the convenience of assessees and the interests of revenue, by notification in the Official Gazette, make rules specifying the cases in which, and the circumstances under which, an application may be made for the grant of a certificate under section 197(1) and the conditions subject to which such certificate may be granted and providing for all other matters connected therewith. No tax will be deducted at source under sections 194, 194EE, in case of an individual who is resident in India, if such individual furnishes to the payer a declaration in writing in duplicate in Form No. 15G to the effect that tax on his estimated total income (including such income) will be nil. 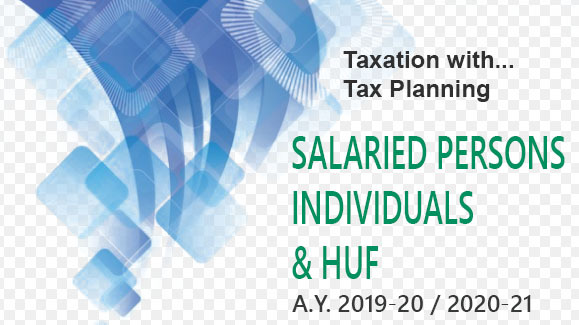 No tax shall be deducted at source under sections 192A, 193, 194A, 194D, 194DA, 194-I or 194K in case of a person (not being a company or firm), if such person furnishes to the payer a declaration in writing in duplicate in new Form No. 15G to the effect that the tax on the estimated income including such income will be nil. The following notifications have since been issued in this behalf. 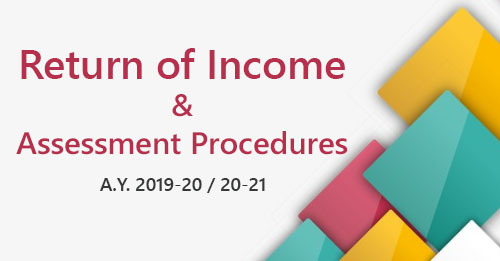 the transferee obtains a declaration from the transferor that the tax has been deducted either under sub-clause (a) or (b) of clause (ii) along with the Permanent Account Number of the transferor. No TDS on certain payments made by a person to Scheduled Banks, etc. credit card or debit card commission for transaction between merchant establishment and acquirer bank.